What Is USCG Documentation Number Placard? USCG documentation number placard is a plaque that you should attach to your documented ship. This documentation number works like your Social Security number. 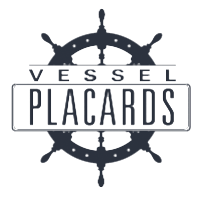 Once your vessel has the said number, it will stay with the boat from owner to owner, unless you decide not to renew it and register it at the state level….